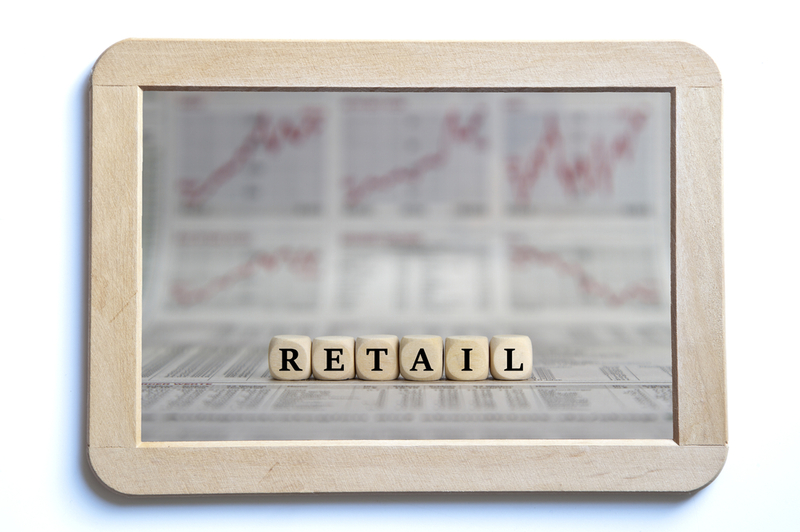 New retail research shows that store brands are becoming increasingly more important to shoppers. However, they are choosy about which brands they trust. According to a poll by U.S. retail service provider Acosta, an increasing percentage of shoppers are choosing which stores to shop at based on how much they like the retailer’s store brands. In fact, 53% of shoppers said they shop retailers based on their private label, an increase from 34% when Acosta asked the same question in 2011. And while consumer interest in store brands is growing, they are putting their dollars where their trust remains intact.